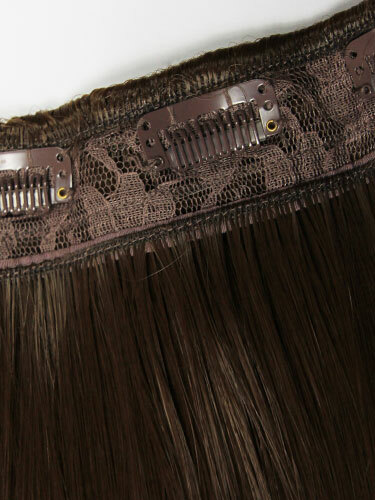 Onepiece Hair Extension with five clips attached for easy fitting. 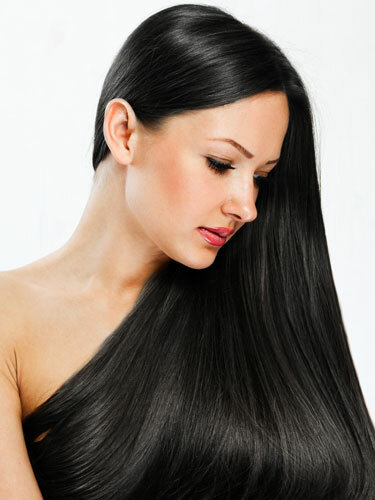 Place the extensions at the back of your head, approximately half way up, and clip in. This will achieve a full head look.